Since inception, our R&D team has filed numerous patents in the area of process and design development. These additive manufacturing techniques have helped to improve the quality of parts produced in the metal technology. At UCT AM Center, we are constantly researching for methods to produce quality parts and develop an industry standard. UCT AM Center is your trusted partner for additive manufacturing solutions. 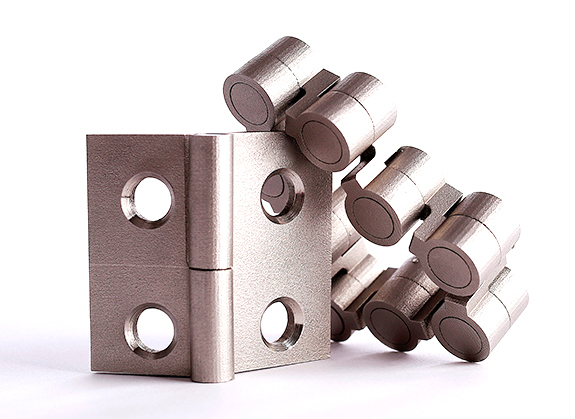 We are the expert in both metal and plastic 3D printing. © 2019 3D UCT. All Rights Reserved.